For Hair: Smooth and define curls & waves while adding dazzling shine & control to split ends. MurMuru oil detangles the hair, preventing breakage. For Hands: Deliver instant nourishment to your tired hands. Soften dry cuticles on fingers. Acaì Mist is a heat activated styling spray packed with benefits. 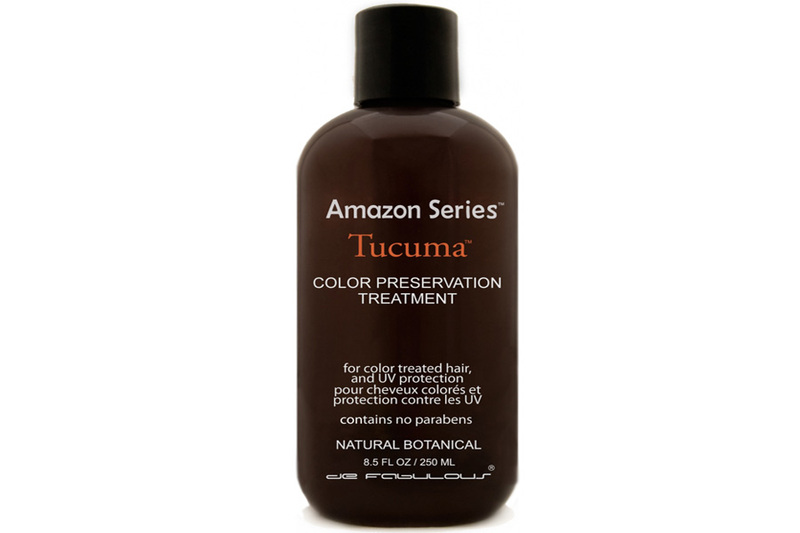 It is infused with a UV protectant and shine enhancing Siliqua Seed for beautiful shine and luster. Acaì Mist also contains powerful Açaí berry extracts packed with antioxidants, pure Keratin proteins that add to this spray's amazing restructurizing capabilities, and Silk protein fibers that increase strength and shine impact. MuruMuru Anti-Frizz Smoothing Masque utilizes the amazing moisturizing and healing capabilities of the MuruMuru plant in order to restore hair's lipid barrier and protect against heat and styling damage. The masque's lightweight formula leaves hair irresistibly soft without weighing it down. Pamper your hair with this enriching, intense-moisturizing masque. Packed with vitamins and minerals, this hair masque restores hair to a healthier more luxurious state. Açaí Berries, which contain the most potent and effective antioxidants on earth, have been used to form Açaí Oil ankd deliver lustrous shine and health to all types of hair. Split ends are long gone, and hair feels smooth and healthy.